In recent years, employee benefit plans have been under a regulatory microscope. Investigations and audits have been increasingly successful at identifying and penalizing plan administrators for failure to meet their fiduciary responsibilities, including failing to hire qualified firms to provide employee benefit plan (EBP) audits. Plan administrators who view the audit as a commodity and select a firm based on the lowest fee may pay far more through substantive penalties. The Department of Labor (DOL) and the AICPA EBP Audit Quality Center, through its publication The Importance of Hiring a Quality Auditor, are stressing above all the importance of bringing only highly qualified and credentialed auditors to the table. 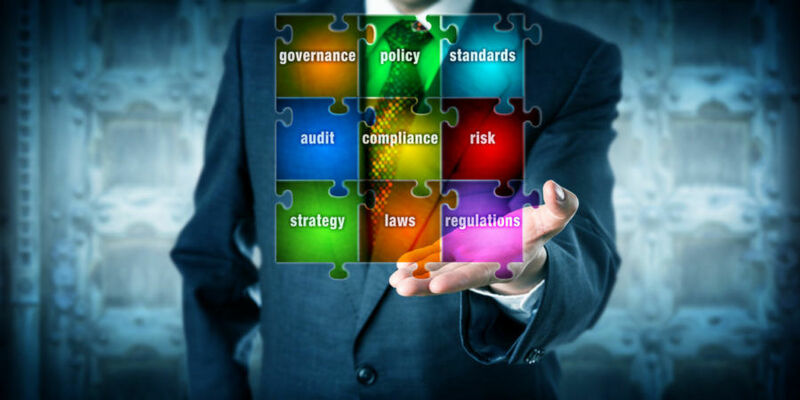 Briefly, here are reasons drawn from The Importance of Hiring a Quality Auditor regarding why a quality audit is important to EBPs, what the risks are to plan sponsors if a quality audit is not performed, and how to identify qualified audit firms. Independent EBP financial statement audits provide valuable accountability as independent, third-party reports to interested parties, including participants, plan management, and the DOL, among others. The audit helps assess the plan’s present and future ability to pay benefits and protect the financial integrity of the EBP, which in turn helps users know whether funds are going to be available for retirement, health, and other benefits. Depending on the auditors’ findings, the audit can also help plan management improve and streamline operations by evaluating the strength of the plan’s internal control over financial reporting and identifying control weaknesses or plan operational errors. Finally, the audit helps plan administrators carry out their legal responsibility to file a complete and accurate Form 5500 for the plan with the DOL. Under the Employee Retirement Income Security Act (ERISA), plan administrators are held responsible for seeing that plan financial statements are properly audited according to generally accepted auditing standards, and hiring a plan auditor is considered a fiduciary function. Fiduciaries who do not follow the basic standards of conduct may be personally liable to restore any losses to the plan. There is a significant amount of risk to plan administrators associated with the audits of their ERISA plans. The DOL has implemented various enforcement strategies and penalties with respect to audit deficiencies, based on the number of significant deficiencies identified in DOL studies. The DOL Employee Benefits Security Administration (EBSA) has significantly stepped up its enforcement of the audit requirement for employee benefit plans, with the right to reject plan filings and assess penalties of up to $1,100 per day, without limit, on plan administrators for deficient filings. Hiring a firm that lacks knowledge of the specialized nature of the industry and skills necessary to perform plan audits conflicts with the stated goal of ERISA to protect plan participants. It’s clear that evaluating whether or not your plan auditor is qualified according to AICPA and DOL guideline is essential. If you are selecting an EBP auditor for the first time or you believe you need to reevaluate the quality of your current auditor, we encourage you to read the AICPA’s plan advisory. We also invite you to learn more about LaPorte’s Employee Benefit Plan practice, which meets criteria set by the AICPA and Department of Labor, by visiting our website. Members of the EBP Group annually audit over 70 employee benefit plans with participants ranging from 100 to over 4,000 and assets ranging from less than $1 million to over $200 million. Daniel Williams, leader of the group, would welcome hearing from you at dwilliams@laporte.com or 225.761.7398.